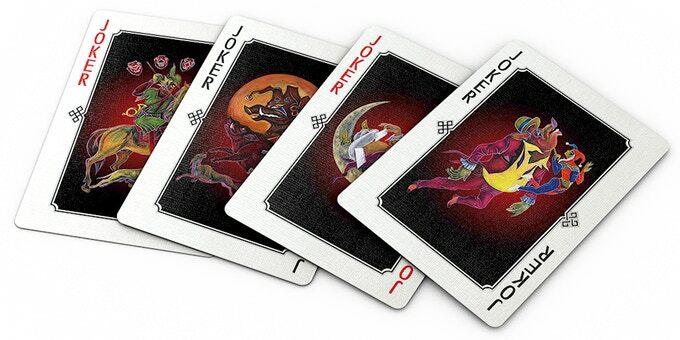 Last year, a passionate group of young creators called Nomads Playing Cards launched a deck inspired by constellations and astrology. Although the project ended unfunded, they did not rule out it but decided to do it even stronger. 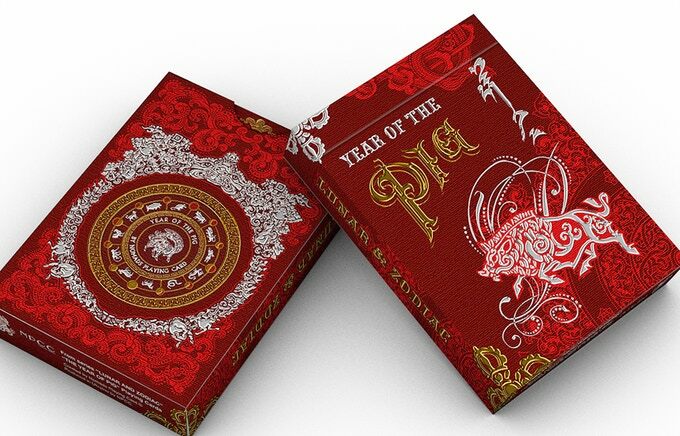 Now, they present the first deck of the series: LUNAR AND ZODIAC: YEAR OF THE PIG. 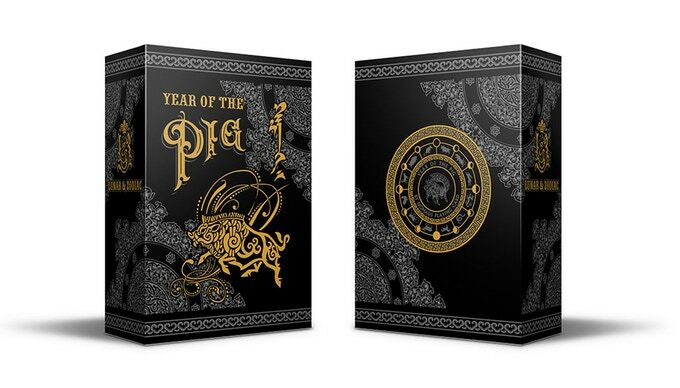 This series takes as reference the relationship between the nomads of Xiongnu in ancient Mongolia and the well-known Chinese lunar calendar represented by 12 animals. 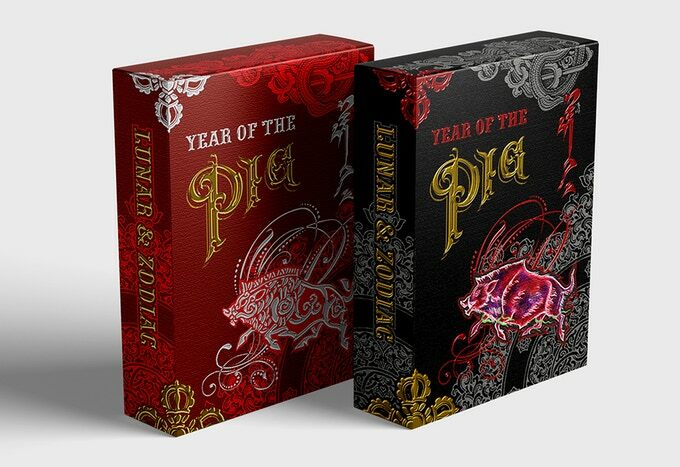 In this calendar each animal is related to the lunar year of birth and also marks, according to its beliefs, the destiny of each person. 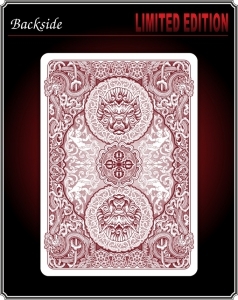 This project is part of a much more ambitious one that will produce an impressive collection of 24 decks. 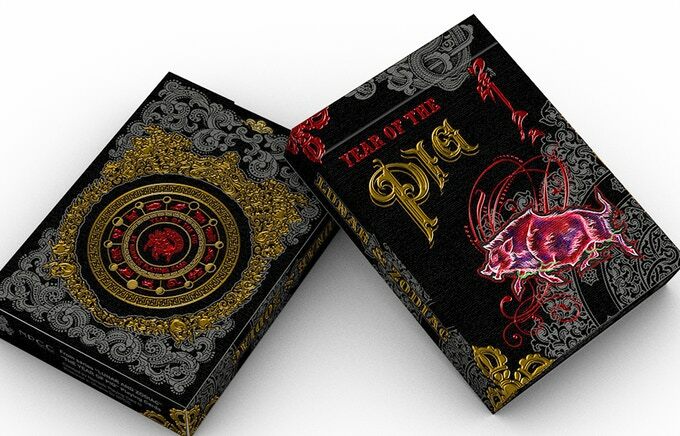 To do this, they have partnered with Noir Arts (NPCC) to offer us the first deck dedicated to the YEAR OF THE PIG. 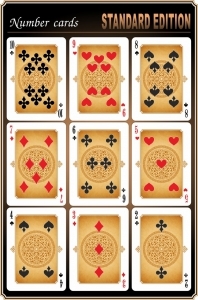 The cards have been beautifully illustrated combining ancestral and modern techniques. 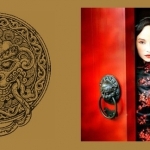 The original drawings have been created with a Buddhist painting technique called “nagtan”. This technique uses dark backgrounds and luminous brush strokes. 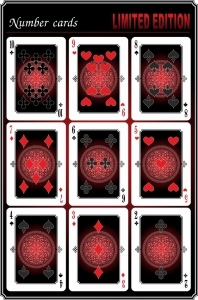 The digital treatment of these illustrations eliminates the dark backgrounds to achieve cleaner and more colorful cards. 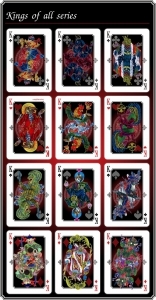 Each deck has been customized according to the animal it represents. 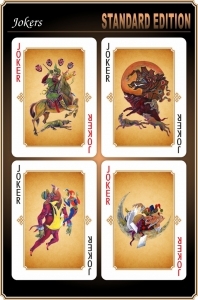 Thus, the court cards show animals with human aspect and dressed in colorful period costumes. 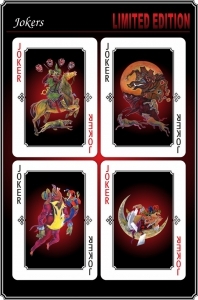 In addition, each deck will have four jokers. 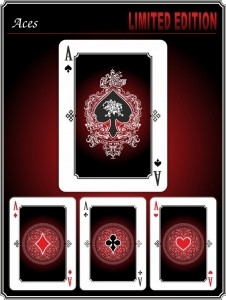 The back of the cards is intricate and perfectly fits with the theme. 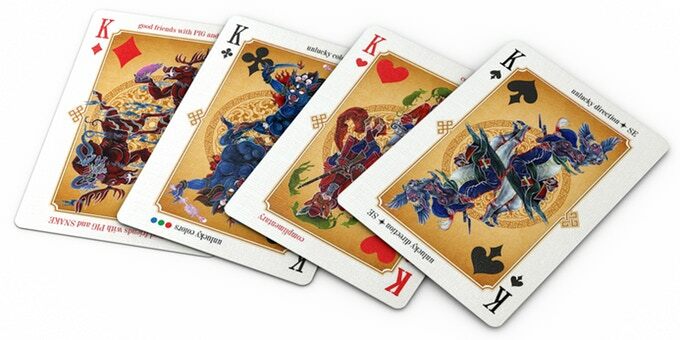 12 different colors and designs will make the combination of the decks in this series something great. 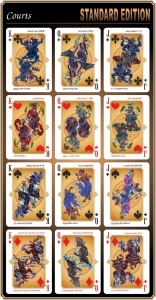 Two editions have been created for each deck: standard and limited. Both share base designs with changes in color schemes on faces and backs. 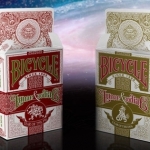 The tuck cases, as always in NPCC’s creations, are real works of art. 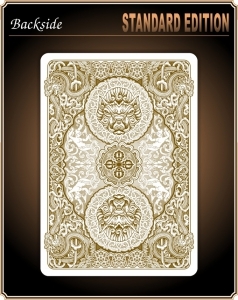 For the standard edition, pearlescent stocks with different colors have been chosen with 2 or more foils and embossing. All the tuck cases together will form a beautiful and luxurious rainbow. 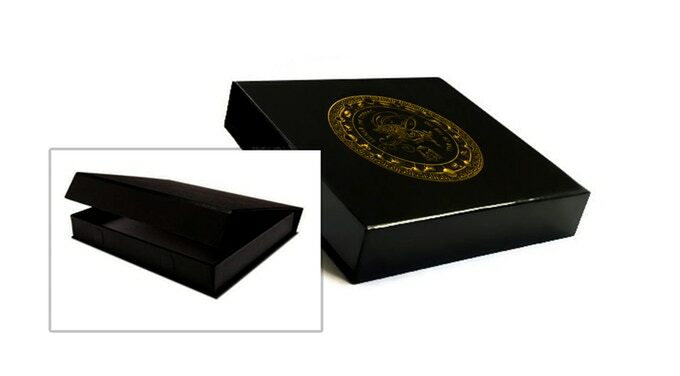 For the limited edition a premium black stock will be used, also with 2 or more foils and embossing and also a spot UV varnish that will provide a really luxurious look. 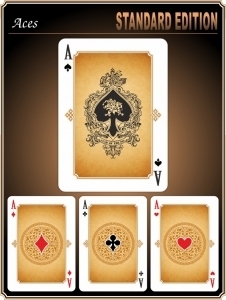 Only 600 limited and numbered decks of each sign will be printed so it will be a fabulous collectable item. 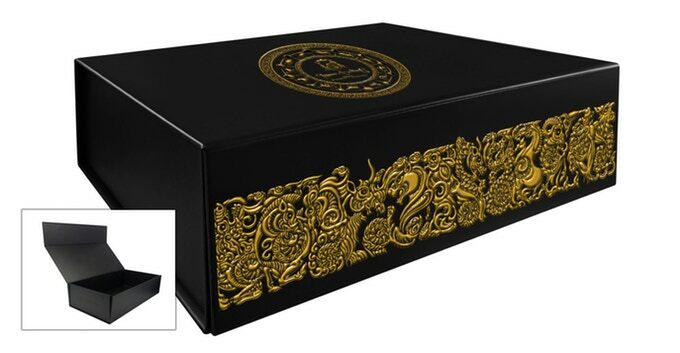 NPCC will, as always, make a magnificent print job that will also include some items such as double cases and jackets, brick boxes, stickers and collector coins. The campaign is widely funded, so if you like it, do not delay in raising your pledge on the project website. Some limited objects will be available only in this first campaign in which it is also possible to reserve the complete series.